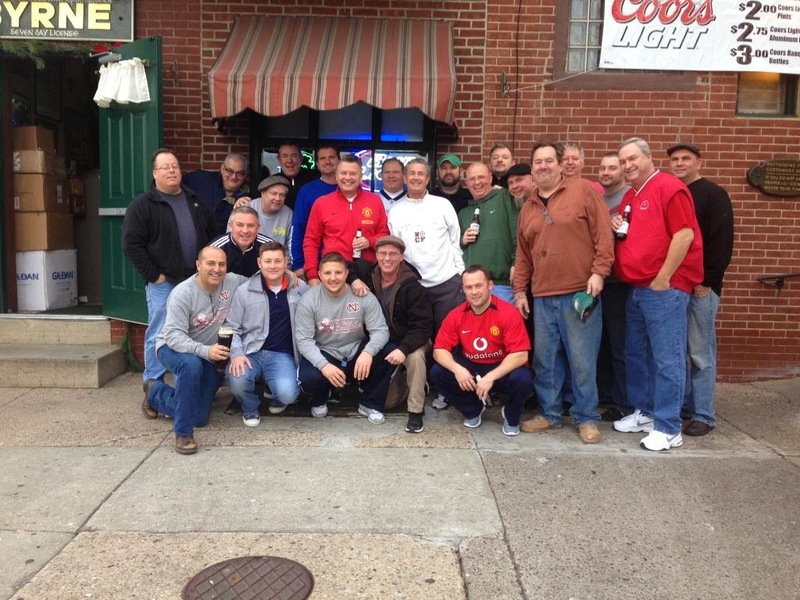 Brynes Tavern in Port Richmond once again hosted NC Soccer's Annual Christmas celebration. It was an overflow crowd of hundreds from 11 AM till 5 PM. They gathered to celebrate their friendships, to gather cool gear for Christmas gifts and to spread good cheer of what is the character of North Catholic. See below those who hung in the longest!